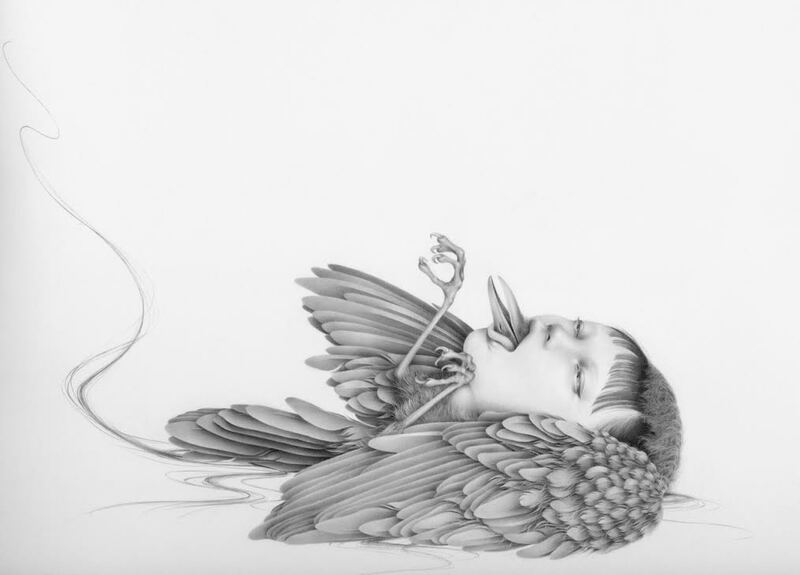 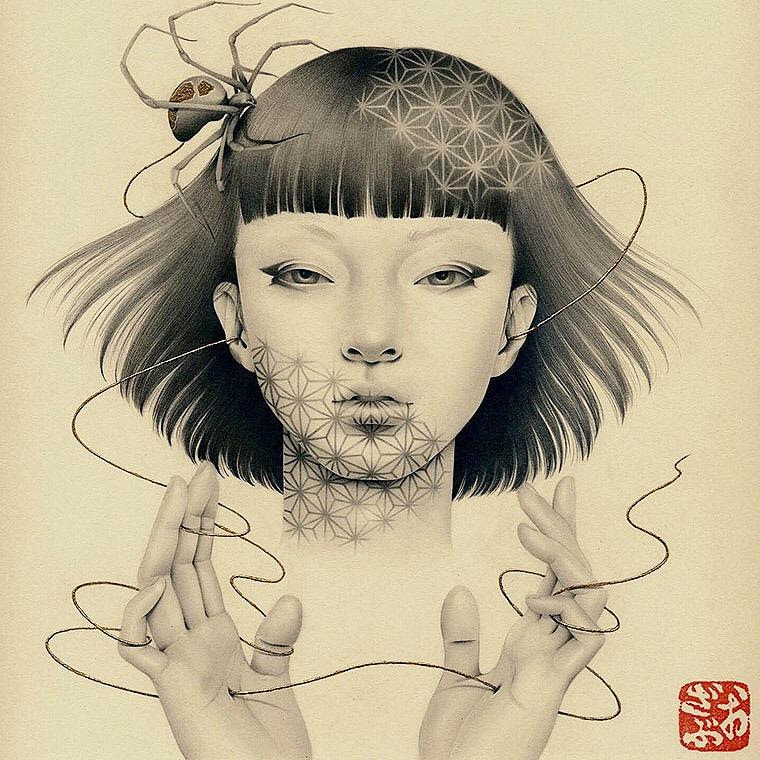 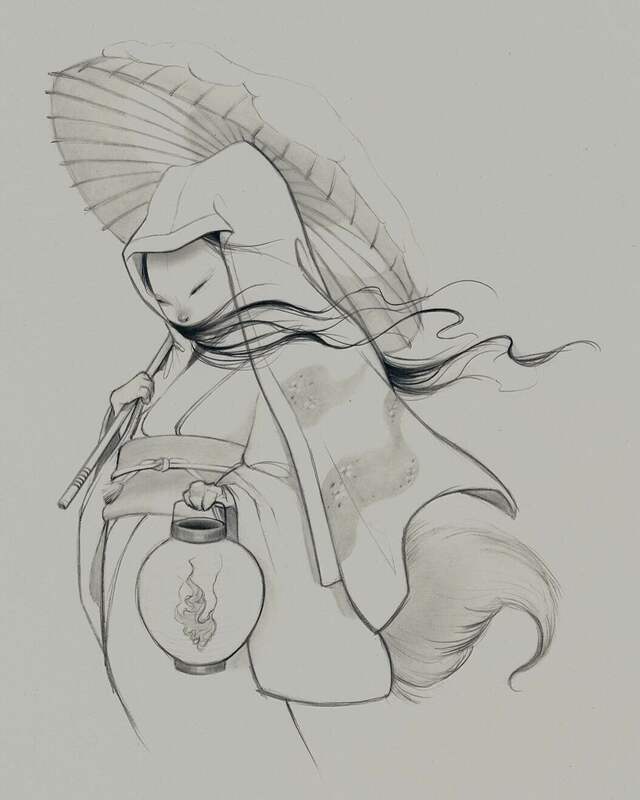 A beautiful new print edition from Japanese artist Ozabu is now available online at www.thinkspacegallery.com/shop. 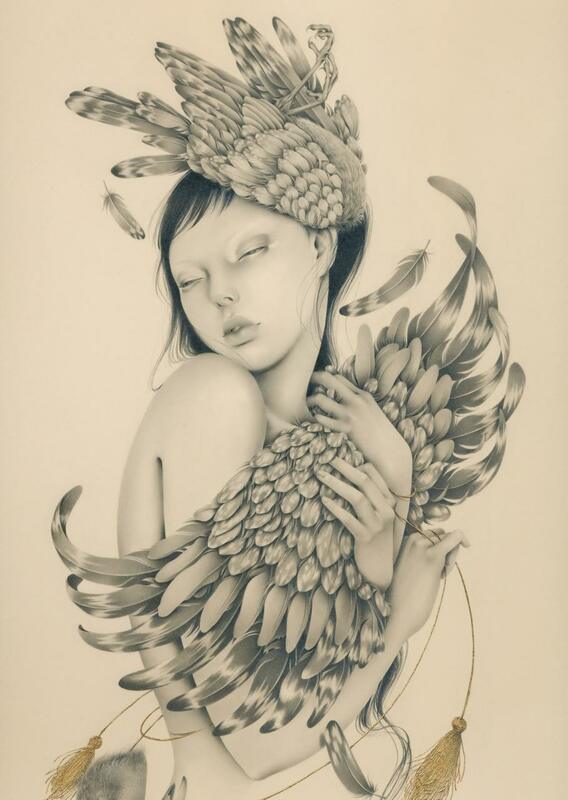 The image for the print is from our show with SCOPE Miami Beach this past December. 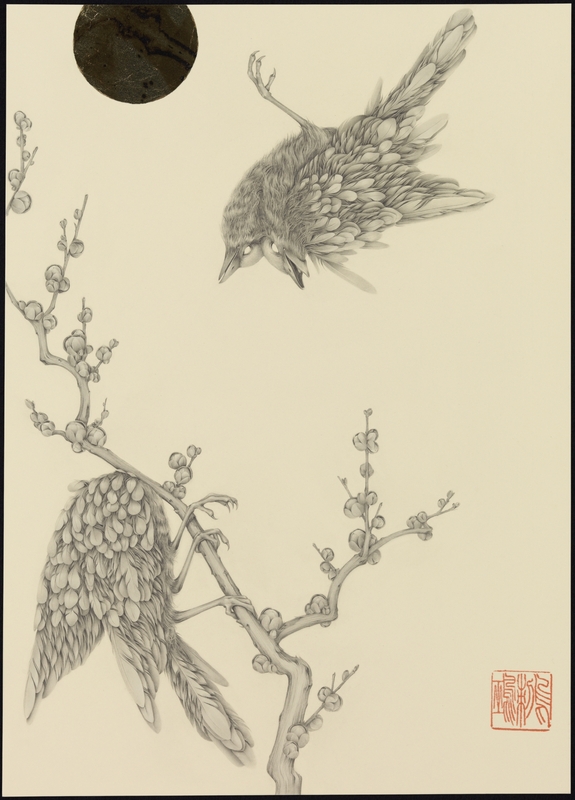 Printed by the pros at Static Medium and hand-stamped in red ink by the artist, this special edition print is limited to a run of 50. 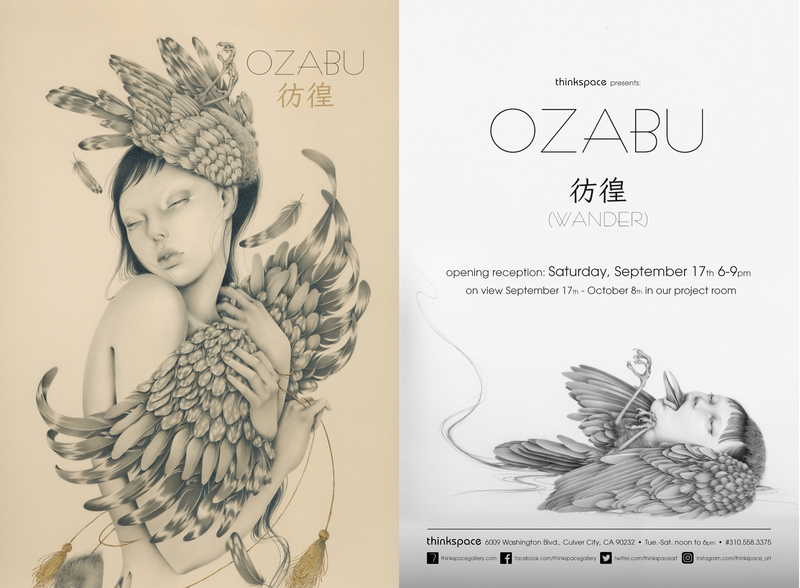 Ozabu’s latest body of work for her exhibition 彷徨 (Wander) is now on view at Thinkspace Gallery until October 8th. 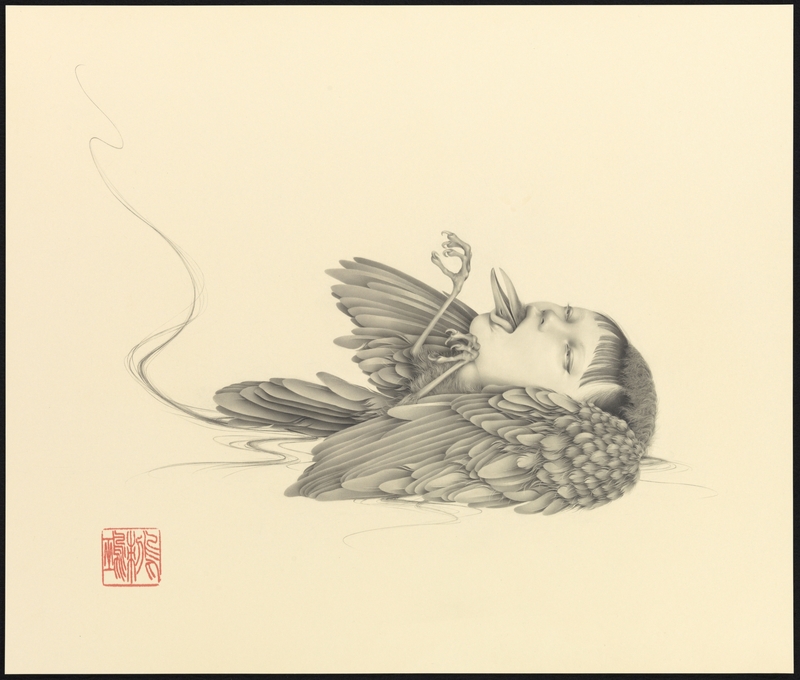 To view the pieces from the show online visit the Thinkspace Gallery website here. 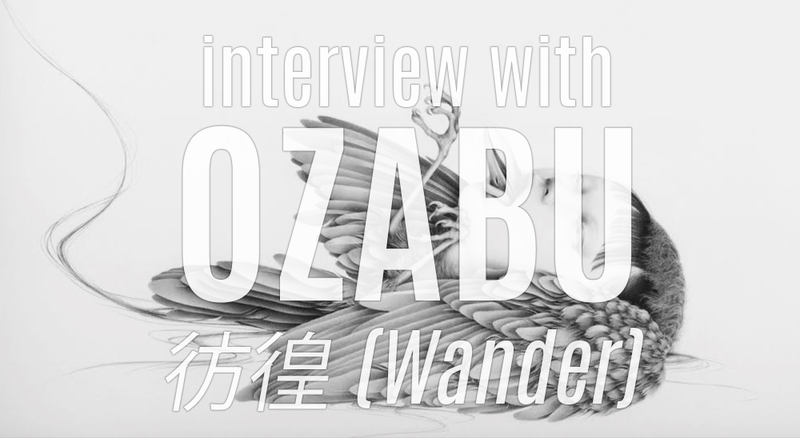 Find out more about Ozabu and the inspiration behind the exhibition through our interview with the artist here.